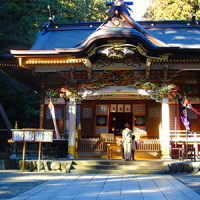 Keiko was born in Tokyo in 1947. After gathering experience in many different jobs, she eventually found that agriculture was the right thing for her. She created the Kainoujuku- Group with others, who also wanted to quit their regular salaried jobs to become farmers. In the past 17 years, she has been the president of Kainoujuku-Group and helped over 50 other individuals to become independent farmers. 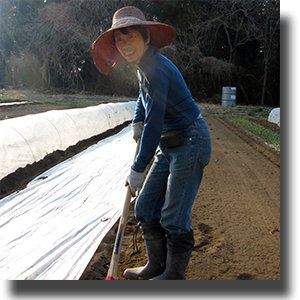 Six years ago, she built Keiko’s Farm House to share her knowledge and experience about self-sufficient lifestyle. Everyone is welcome to visit and volunteer! 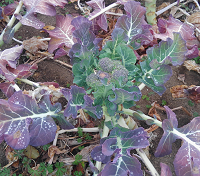 At Kainoujuku, we produce organic vegetables and fertilized eggs for our CSA (Community Supported Agriculture) members. 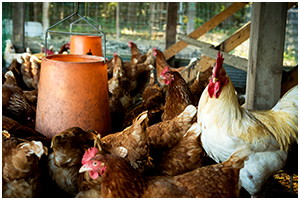 We have 400 chickens which we collect eggs from, and sometimes slaughter for our own consumption. We consume mostly our own vegetables, eggs and rice, with occasional seasonal fruits like plum, persimmons, figs, chestnuts and gingko from trees in the farm. We also have small production of goat milk and sheep wool for ourselves. We welcome everyone, especially motivated and curious ones. We are more than happy to share our experience, exchange ideas, and create great memories together during your stay, whether it is a few days or months. Those who know Japanese will have an advantage in communication, but we have no problem with English speakers if you don’t mind playing a bit of charades. 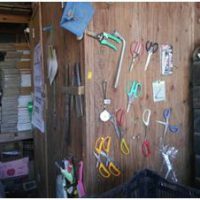 The Information in this section is intended for those who want to visit Keiko’s Farm House as members of WWOOF Japan. 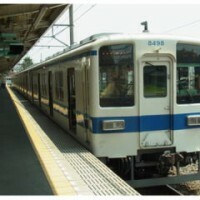 Other visitors, please refer to the information provided on the main website. Each WWOOFer must complete our online application, pay, and receive their own Membership Number before contacting hosts. 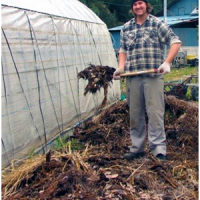 WWOOF Japan is an annually renewable membership, with a list of about 300 hosts, many of whom accept WWOOFers all year round. 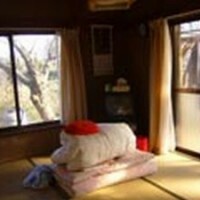 WWOOF Japan adds hosts to the list all the time and usually send notice of new hosts to subscribers of their mailing list. The Host List is available in Japanese and English. For members, a WWOOF Host invites people to come to their place and work usually about 6 hours a day in return for their daily food, boarding and the experience of sharing daily life with the people who live and work there. 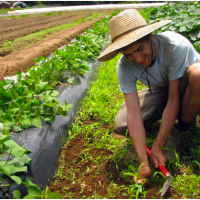 The first WWOOF organization originated in Europe in the 1970s, and spread to more than 40 countries throughout the world, some of the leading groups today being Australia, New Zealand, and us in Japan. ‘WWOOF’ was originally an acronym for ‘Weekend Workers on Organic Farms’ but a lot of people wanted to visit farms at times other than weekends, so it came to mean ‘Willing Workers On Organic Farms’ and now some call it “World Wide Workers On Organic Farms”. Aside from farms, there are also hosts where people, businesses & families are involved in all kinds of lifestyles and activities, thereby giving WWOOFers access to a greater diversity of experience and learning.